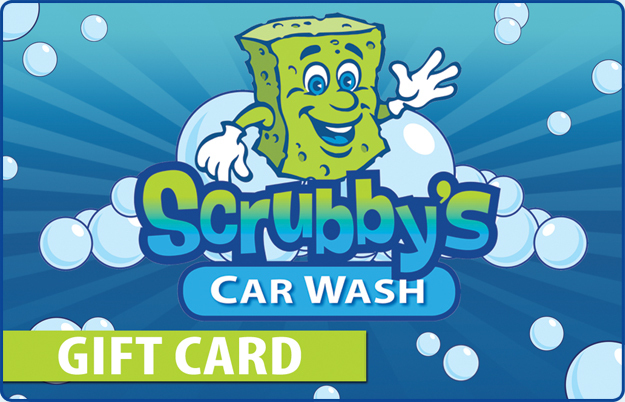 Scrubby’s gift cards can be bought and used at all Scrubby’s locations. They make great gifts for friends and family — everyone loves a clean car! Stop by any Scrubby’s Car Wash to purchase!